Late Prof. KATAKURA Motoko had engaged in a unique research in the Middle East on Bedouin people and Arab Muslims as her life-long work. Her field-oriented research provided Japanese compatriots a great deal of knowledge on the culture of the Middle East; unique sense of value in every-day life, indigenous Arab culture (highlighting on Arab women), and maritime Arabs or seafaring nomads (as she called). With her remarkable achievement, she enlightened Japanese about the world so far almost unknown to them. She left words expressing that desert is the origin of her research, and that genuine culture of desert is to be esteemed. At her final departure, she left her will that her legacy should be invested for the establishment of a foundation which should specifically favour those who dedicate to the studies and artistic activities on Desert Culture. Responding to her will, the Foundation was established as a non-profitable organization in order to bring her will into realization. 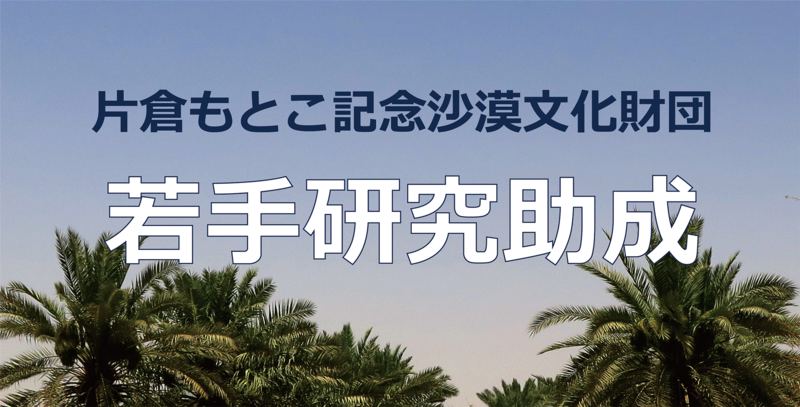 Prof. Katakura came to bear her thought in mind through her field works that desert should not be regarded as wasteland; a typical negative image, nor wonderland; a romantic and aesthetic image. Also, she concluded that afforestation is not always appropriate for the desert; instead genuine desert is to be esteemed. The Foundation will inherit her thought. We will seek out and support those research workers and artists, who dedicate themselves to the studies and artistic activities on the Desert Culture. They are Flowers in the desert as she described. 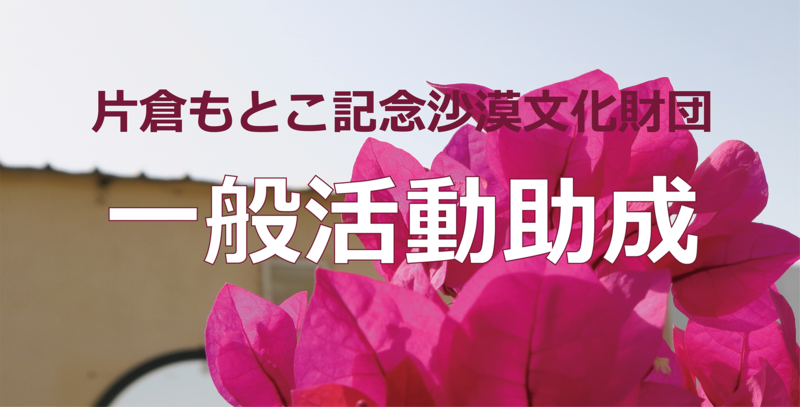 It is our objective to contribute the advancement of Desert Culture by giving support to those Flowers in the desert, not only in Japan, but all over the world. Copyright © 片倉もとこ記念沙漠文化財団. All rights reserved.